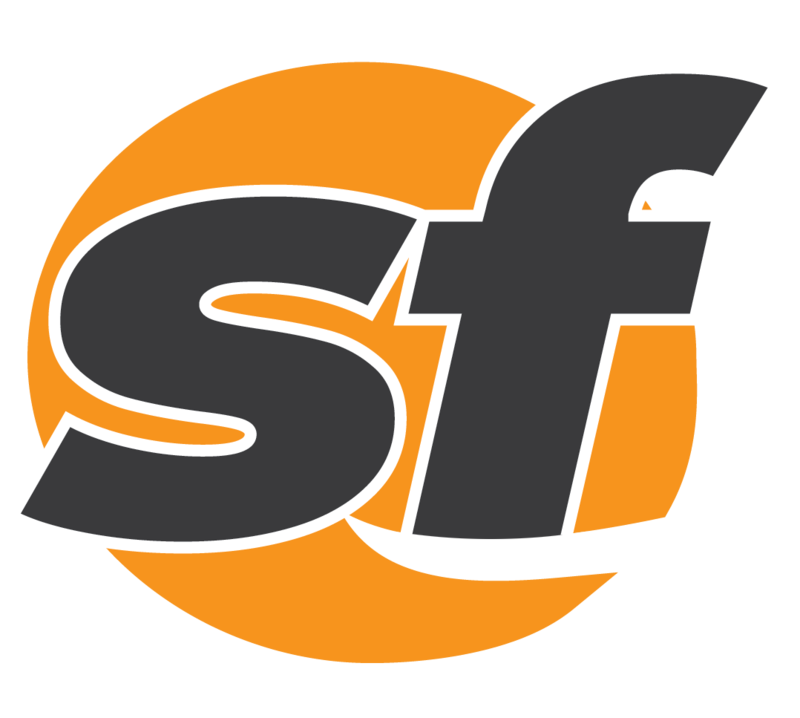 Veteran Bay Area sports journalist and broadcaster Ryan Leong has been named sports editor of SFBay. Lost paintings by San Francisco-based artists William Campbell and Frank Brown are getting their moment in the sun. A Bay Area theater company is mashing up Gilbert & Sullivan with Gene Roddenberry.